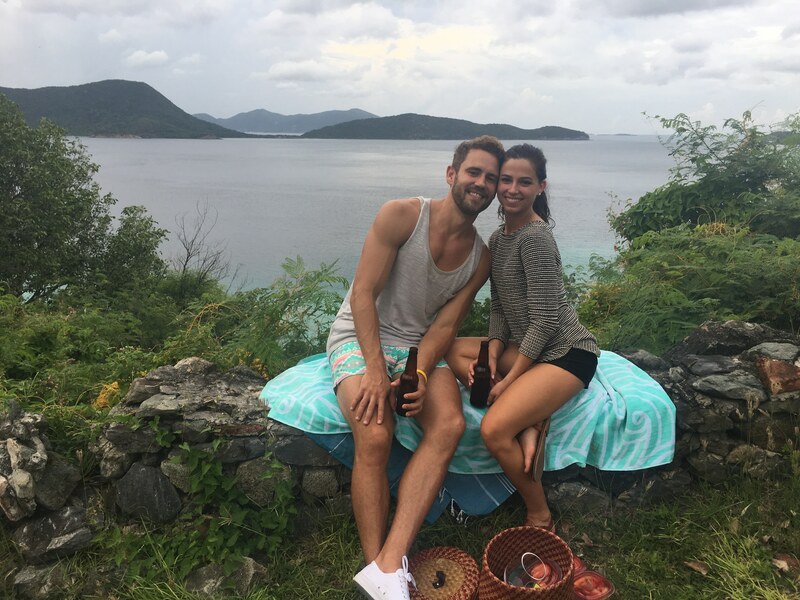 This week on The Bachelor, Nick Viall, whisked the remaining contestants off to St. Thomas for some fun in the sun! Nick and the bachelorettes had an incredible time exploring the sites and sounds of the tropical beach locale. Any trip to paradise wouldn't be complete without a little drama though. Things took a turn in Episode 6 as Nick said goodbye to at least one woman he had a dynamic connection with. Check out what was featured this episode below.